In short, I am Roshan. 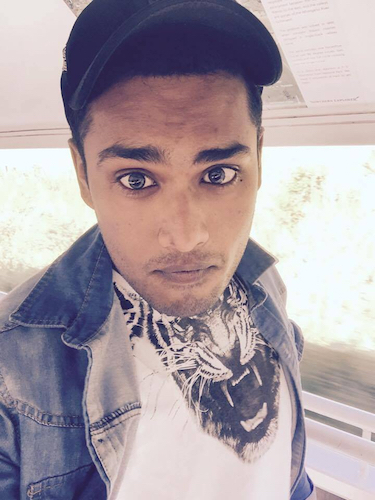 I was born and raised in India till I was 12 years old and then we moved to New Zealand. It’s the most beautiful country in the world, and I am proud to call it my home. My interests lie in Jesus and then in cars, motorbikes, computers and all kinds of technological advancements. My desire is to live for Jesus and glorify Him in all that I do. To be a man after God’s own heart and serve Him faithfully until the end. This blog reflects my life’s choices, experiences, and thoughts. I hope parts of it would encourage you and be useful to you in some way or another. Ps. All the quotes in this blog without a credit are mine. Please feel free to use them sensibly. If you are wondering about something, then it’s a good time to head to the contact page…Thanks for visiting my blog!